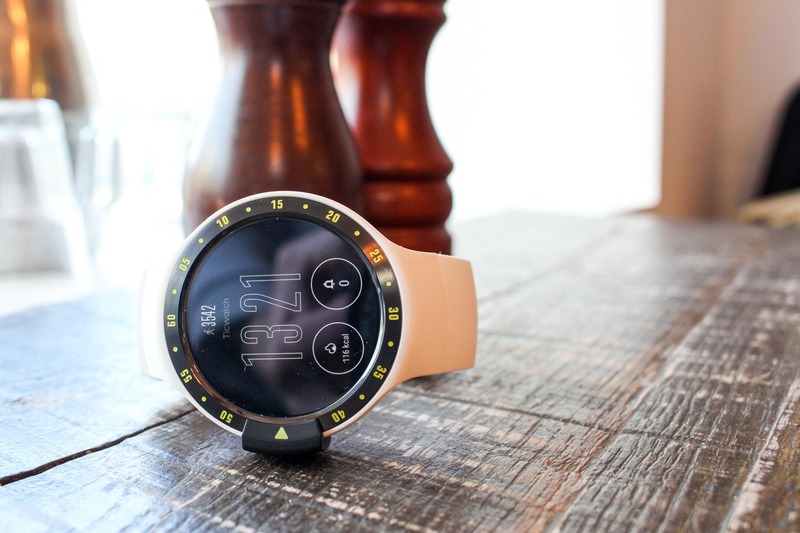 MakeUseOf reviewed another smartwatch and they are giving it away to one of their fans! To enter in their latest Mobvoi Ticwatch S Smartwatch Giveaway grab your free entries by following few simple steps listed down below! Track your heart rate and steps, calculate calories burned, measure nutrition intake and manage your workout schedule independent of your phone. Also with its improved built-in GPS, Ticwatch S & E enables you to map your workout routine. Add some personality to your look with Ticwatch E’s interchangeable watch bands. The GPS is built in to the watch case, which is made of top-grade polycarbonate, making Ticwatch E durable, lightweight and perfect for daily wear! Bonus entries: Share your referral link with friends to get additional 2 entries. Winner will be contacted by email and has to reply within 7 days to claim the prize.